What are they, why are they important, and how can they be protected? We may not be able to see groundwater, but it’s vital to life in California. Groundwater is critically important to people, supplying 40 percent of California’s water supply in normal years and up to 60 percent in times of drought. It is also essential in sustaining many types of plants and animals, from those found in mountain and desert springs to coastal wetlands. Groundwater becomes even more important to these plants and animals during dry summers and droughts. During dry periods, groundwater keeps many streams, springs, and seeps flowing, as well as provides water necessary to sustain plants without access to surface water. However, when groundwater levels decrease because of drought and unsustainable pumping practices, springs and groundwater wells can go dry, and important ecosystems can lose access to groundwater, risking collapse. 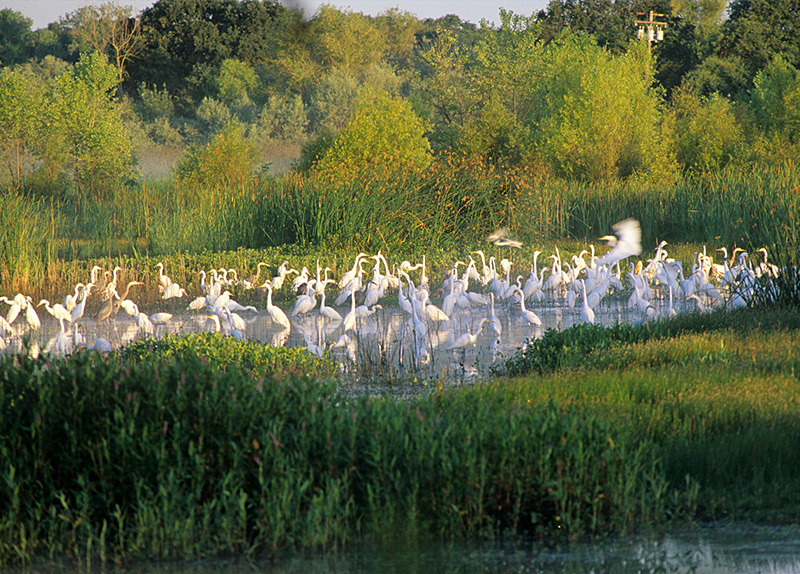 What is a Groundwater Dependent Ecosystem? A groundwater dependent ecosystem (GDE) is a plant and animal community that requires groundwater to meet some or all water needs. 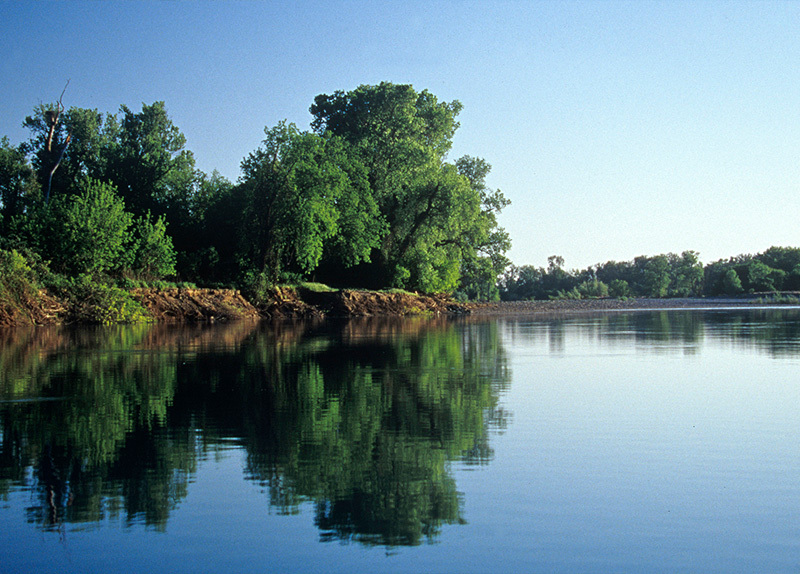 GDEs are specifically defined under the Sustainable Groundwater Management Act (SGMA) as “ecological communities or species that depend on groundwater emerging from aquifers or on groundwater occurring near the ground surface.” California’s GDEs encompass a wide range of natural communities, such as wetlands, rivers, streams, and estuaries, seeps and springs, and terrestrial vegetation. GDEs provide valuable functions that benefit people, such as purifying water, reducing flood risk, supplying water and base flow in rivers, and providing recreational opportunities. 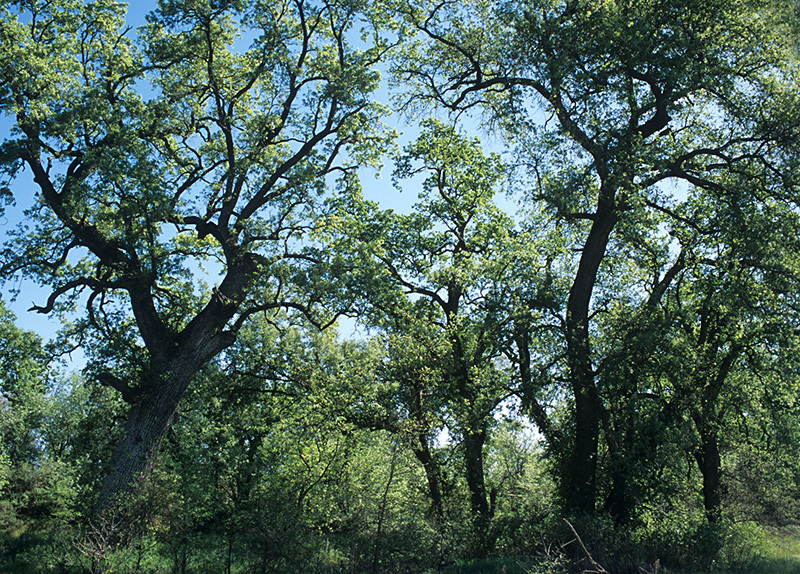 GDEs represent many of California’s unique native habitats, supporting biodiversity and providing homes for rare and endangered species. California pumps more groundwater than any other state and ranks ninth highest in groundwater pumping among nations worldwide. On average, California extracts 14.2 million acre-feet of groundwater annually, which is enough water to fill California’s largest reservoir, Shasta Lake, three times. 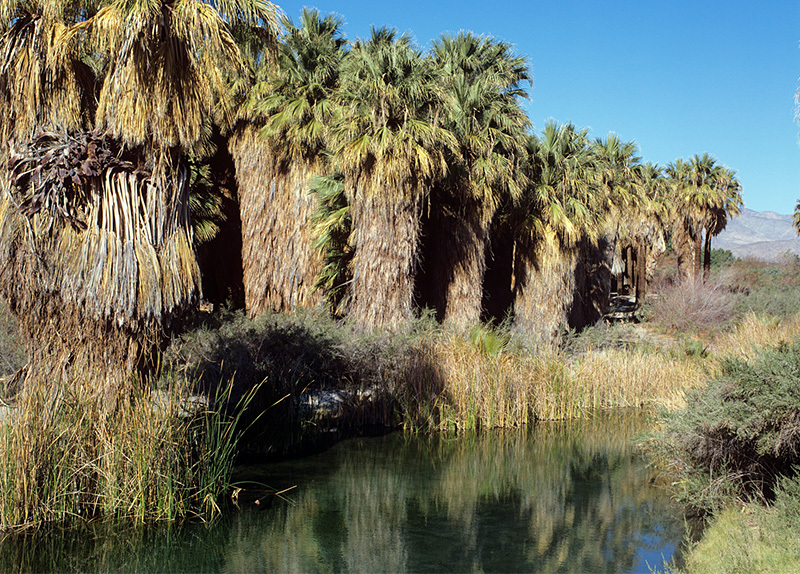 Over the past century, groundwater pumping has chronically lowered groundwater levels in many areas of the state (most notably in the Central Valley), shrinking rivers and wetlands, and in some cases, drying them out completely. Vegetation that depends on groundwater requires groundwater levels to be accessible by roots to survive. Pumping that pulls groundwater levels down below the root zone may cause GDEs to lose access to an important source of water and put them at risk. Despite California’s history of unregulated pumping, recent legislation empowers California to reverse a century-long trend of groundwater overdraft and GDE decline. In 2014, California passed SGMA, which requires local communities to identify their GDEs and consider impacts to GDEs in groundwater management decisions. California’s GDEs are Unique, Diverse and Important. By maintaining sufficient groundwater levels and the critical connections between groundwater and surface water, we can balance the needs of GDEs and people. Protecting GDEs requires an understanding of where they are located, how they rely on groundwater, and how changing groundwater conditions can affect them. Identifying and considering GDEs in groundwater sustainability plans (GSPs), along with routine monitoring, can help ensure they are not harmed by unsustainable use of groundwater.